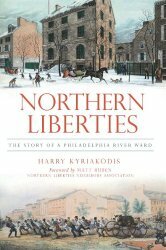 The Matt Ward History Experience will interview Harry Kyriakodis on Tuesday, February 16, 2016. 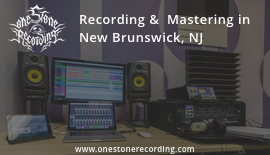 This interview will be part of an upcoming episode of the blog's monthly podcast. 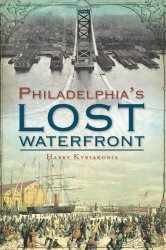 Harry Kyriakodis is an author, historian and tour guide, who has written three books (pictured below) and is a regular contributor to the Hidden City Philadelphia website. 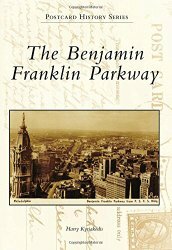 Harry is known for having what is likely the largest private collection of books about the city of Philadelphia. 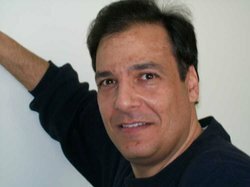 His collection consists of over 2700 titles.